What I like about Nottingham Trent is that they reply to you on time. 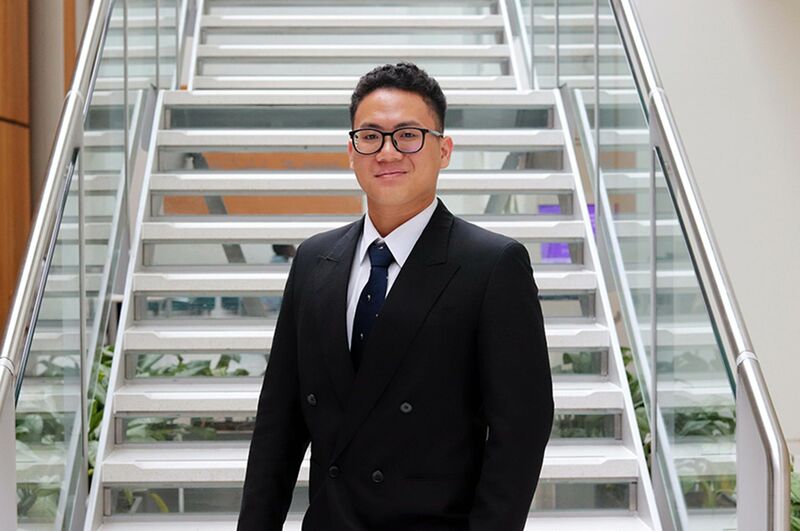 "I googled management and finance courses (I wanted a balance between the two) when I was searching for a postgrad degree. I checked the course content and found it to be better than the other three universities I was considering, and I could do a consultancy project with a client instead of a dissertation. 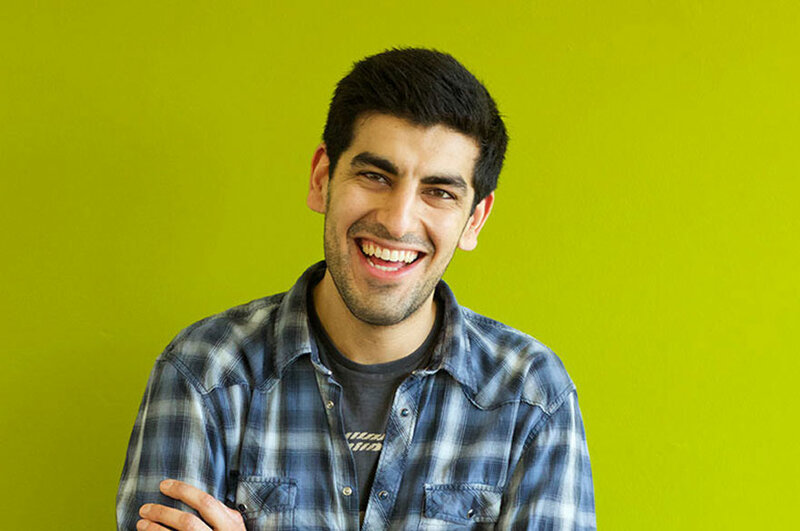 "I liked the website, it was easy to use and I received prompt replies from the Business School team. 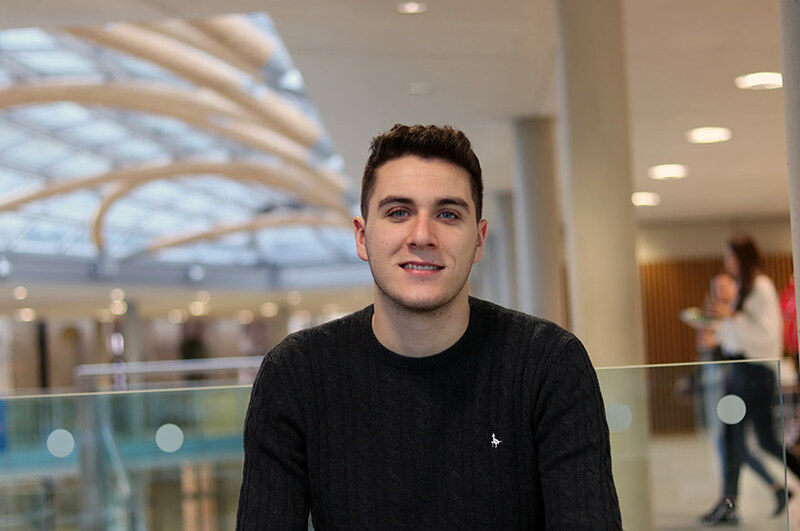 “What I like about Nottingham Trent University is that they reply to you on time.” The balance between management and finance and the fact that the course comes with a professional qualification (CMI) was a big attraction and very important to me. "I feel my course has given me the leading edge in the competitive and volatile job market that we are currently faced with! It’s not just about teaching and learning on my course. We have gone through mock interviews, the School has prepared us for work and helped us to think critically which I hadn’t been exposed to before. I have become more confident as well. There is a lot of group work and you are encouraged to come out of your shell. I have seen a big improvement in my analytical skills, I can now analyse issues very well. "My consultancy project was for a local meat distributor. The company wants to expand its operations and sell meat on campus to students. The remit of my team was to find out whether they should sell, what the consumption patterns are for students and looking at the possibility of working with the gym. My team and I did a feasibility study for Clifton campus and undertook primary research, information on online orders and how would students consume the potential offering. "My team and I provided the company with ideas of how to implement this idea successfully. I worked in a team of five and everyone is from a different course in the business school, meaning our team has a good mix of skills. We had a supervisor that guides us but the students do all the work. The supervisor helped us to learn and develop practical skills such as how to deal with managers and act in a professional manner. "The residential trip was the first thing we did together as a class when we came here. We were put into teams and we explored the city of Nottingham together. We were given an assignment with a list of famous places to visit around the city. Some of us wouldn’t have done this without the scheme and it helped us to settle in. When we arrived, everyone was a bit shy but during the residential trip, all the students lived, worked and ate together. It is a great way to meet new students and I had formed friendships during the trip which really helped me to settle in. I really enjoyed it and it improved my confidence. The trip involved activities such as ropewalks and showed me that if I can do this, I can do anything I put my mind to. "The lecturers are very friendly, knowledgeable, and accessible. There is a two-way relationship between students and teachers. You can book sessions with your lecturers on a one to one basis to go through topics or to get a better understanding. Class sizes are small and the classes are very interactive and the lecturers encourage participation from everyone in the class. Most of my lecturers know me on a first name basis. "Nottingham is a very nice student city. The campus is right in the city centre so access to everything is close. Nottingham is also a very cost-effective city and this was a major consideration in making my decision to study for my master’s degree. It is a lot cheaper to live outside of London. 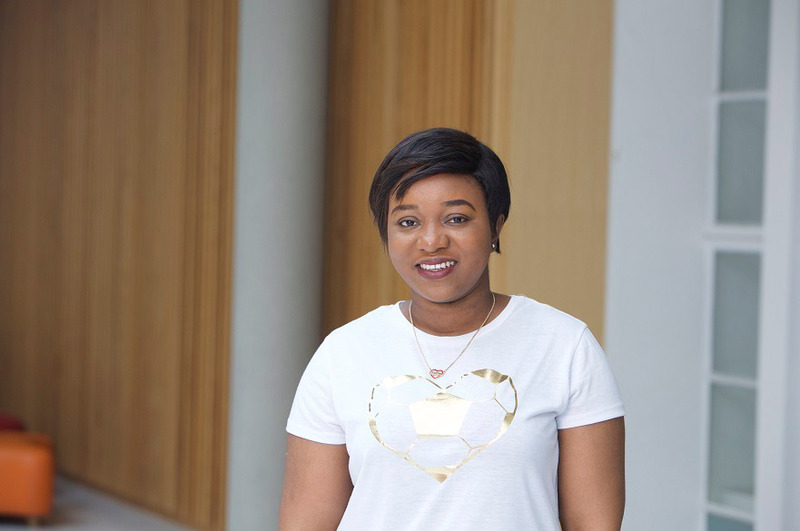 "I have applied for a PhD at Nottingham Trent University with the help of a scholarship fund based in Ghana. I want to pursue a PhD in Health and Social Care within the Nottingham Business School. I wasn’t planning to do a PhD before I came, but my experience here has encouraged me to continue and pursue a higher qualification before returning home."